 Poker Tournaments, Fundraisers, and private home poker fun nights. 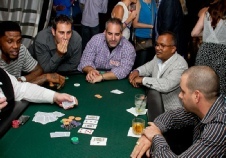 Are you planning a poker tournament , fundraiser or private home game ? 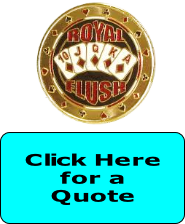 Royal Flush can provide you everything you need for a night of excitement and fun with the hottest game around. Our poker tournaments are structured just like the World Poker Tour events you have been watching on ESPN for the last 13 years since Chris Moneymaker made the game popular. Our timed rounds and blinds will ensure you the event will accommodate your venue. 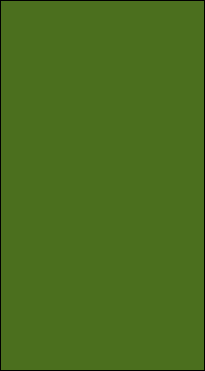 The goal of each player is to reach the final table and we will consolidate the players in a professional casino timely format to reach that goal. * Professional, uniformed poker dealers. * Professional poker tables with padded armrest. If your group consist of 10 players to dozens of players our Tournament Director will be on site to make sure the tournament is ran efficient. 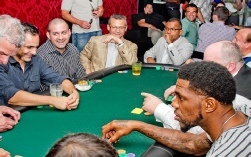 Poker players are are accustomed to a certain format so we set the poker rules to accommodate all levels of players.